THERE IS NO BETTER WAY TO DRAW THE MOST TRAFFIC TO YOUR TRADESHOW BOOTH with THE LONGEST DWELL TIMES than with HIGH QUALITY, STUDIO-LIT, ON-LOCATION HEADSHOTS with REAL-TIME SOCIAL SHARING FROM A TEAM OF EXPERIENCED HIGHLY SKILLED HEADSHOT PHOTOGRAPHERS. THERE IS NO BETTER WAY TO ATTRACT THE LONGEST LINES AND DWELL TIMES TO YOUR EXPO BOOTH THAN WITH HIGH QUALITY, STUDIO-LIT, ON-LOCATION HEADSHOTS WITH REAL-TIME SOCIAL SHARING. A video showing how to attract the longest lines and dwell times to your tradeshow booth. Studio quality headshots at your location, convention, hotel, business. My name is Steven Joseph Fogarty and since 2004 (for 15 years) I am a professional photographer, based in Las Vegas, NV since 2009. I own ExpoTraffic and STEVEN JOSEPH PHOTOGRAPHY. 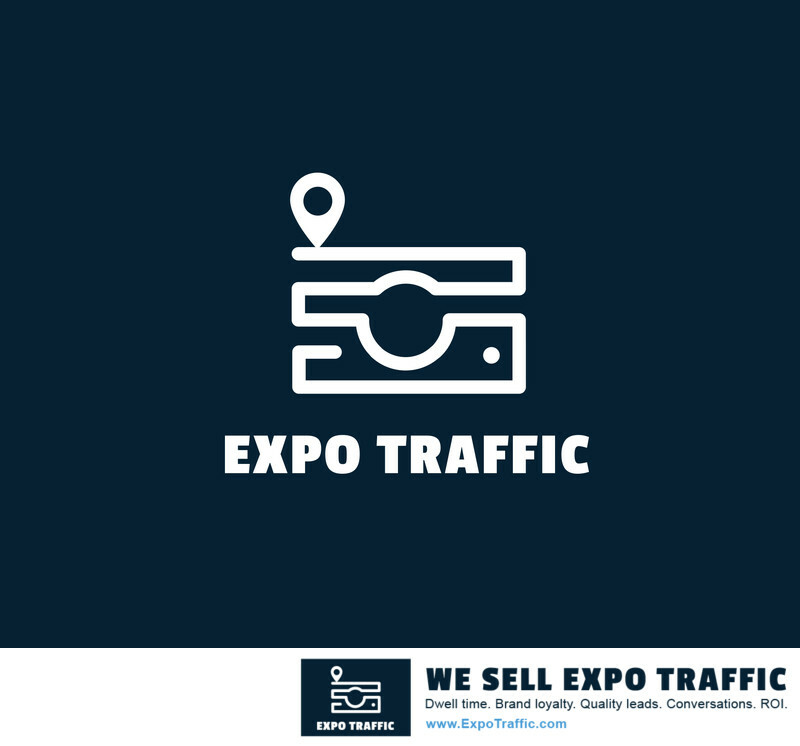 EXPO TRAFFIC is one of a few companies in the world who have mastered the very best way to attract the longest lines and dwell times to your expo tradeshow booth. We don't sell USB sticks or mouse pads or puppets. 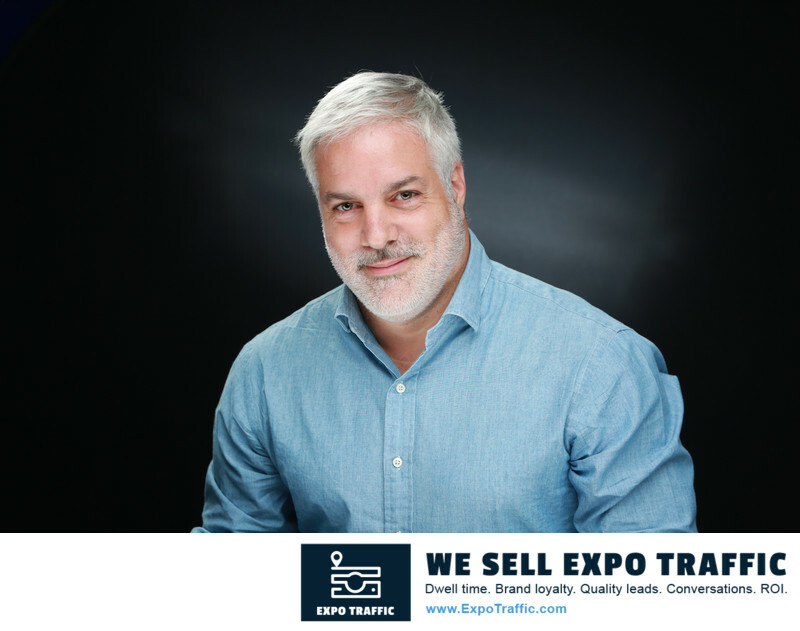 We sell EXPO TRAFFIC to your Trade Show Booth with long dwell times, a great customer experience and provable return on your big expo booth investment (ROI). 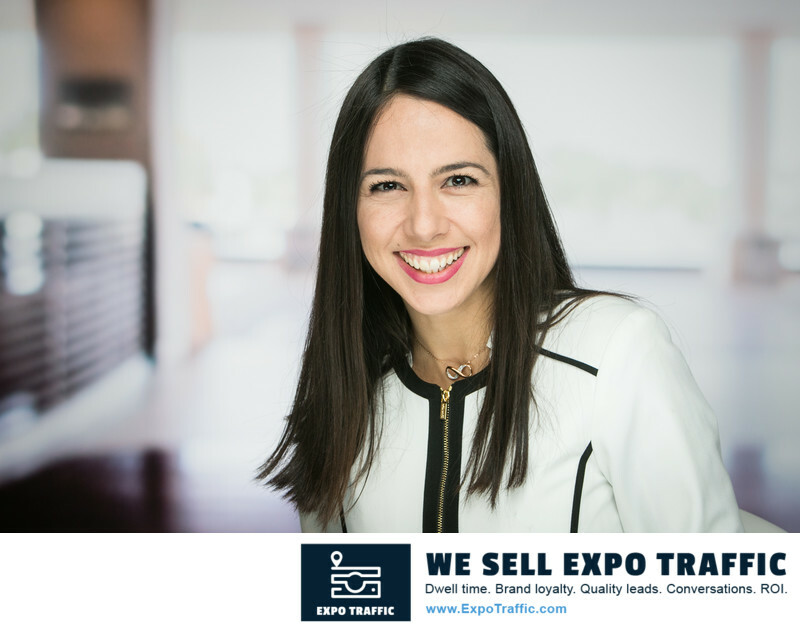 We at EXPO TRAFFIC are also experts in all manner of event photography services for expos, trade shows, meetings and conventions. No convention is too big. 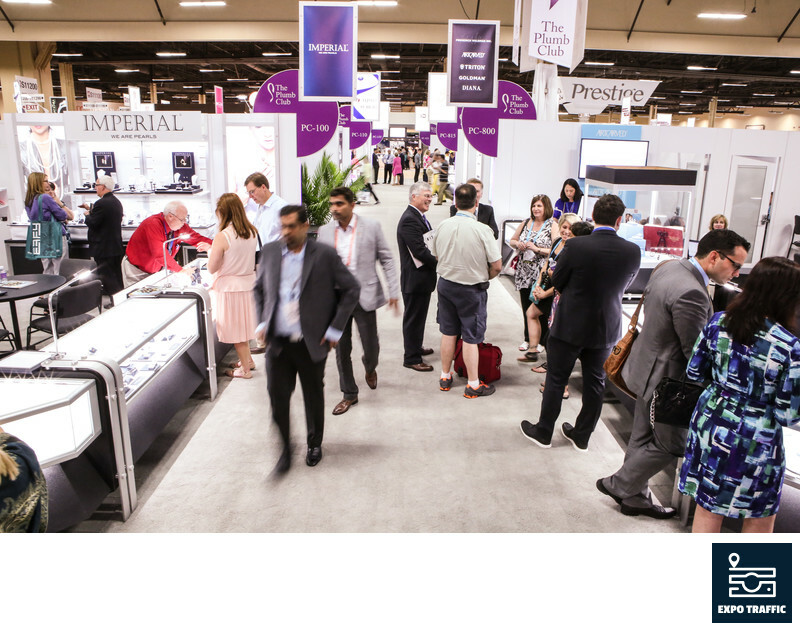 We excel in high quality photography, excellent on-site communication & coordination and near real-time editing and delivery of your convention images to your marketing staff and partners. 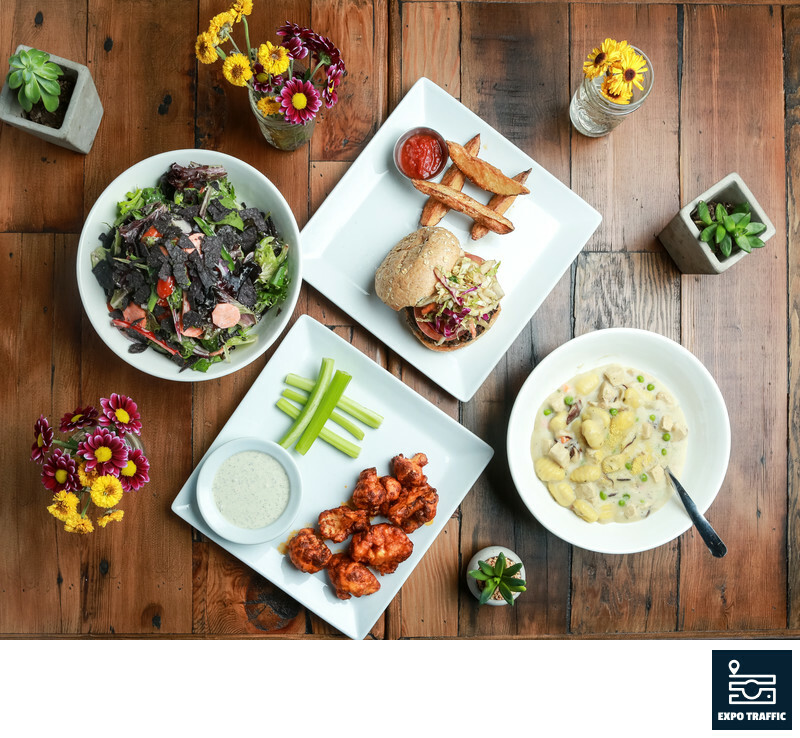 STEVEN JOSEPH PHOTOGRAPHY is a Las Vegas-based professional photography group that offers high quality headshots, corporate headshots, food photography, restaurant menu photography, lifestyle & commercial photography, the #1 photobooth in Las Vegas, and Las Vegas elopement photography.